Adderall, a prescription medication commonly prescribed for ADHD and ADD, is commonly abused by young people and students looking for either a “high” or an edge in school. Recreational use can quickly turn into a consuming addiction, however, and when this happens treatment is needed to get better. Learn how to tell if you’re addicted to Adderall and how to find the best recovery center for your needs. Non-medical use of the medication can be habit-forming, often requiring treatment at an Adderall recovery center to discontinue its use successfully. Because of the high potential for abuse, the Drug Enforcement Administration lists the medication as a Schedule II controlled drug, yet abuse of the drug continues. The National Survey on Drug Use and Health reports that 15% of college students admitted to non-medical use of psychotherapeutic drugs, a category that includes Adderall, with 7%of those students specifically claiming Adderall as their drug of choice. Taking the drug for an extended length of time. Taking large doses of the drug repeatedly. Prescription drug abuse is increasingly common, and Adderall abuse is no exception. Those taking Adderall can develop a tolerance to the drug, which requires upping the dosage level to achieve the same effects. This constant rise in dosage can lead to an overdose, increasing the importance of Adderall recovery as soon as possible. If you find that you have to take higher and higher doses to feel the effects and that you you crave use regularly, you are likely experiencing an addiction to Adderall. Continued Adderall abuse may also lead to a dependence on the drug. When physical dependence is developed, it is usually accompanied by the appearance of withdrawal symptoms when a substance is discontinued. The length of the withdrawal process is largely dependent on the length of time that the Adderall was taken or the dosage level of the drug taken by the addict. For long-term users or those who were taking high doses of the drug regularly, Adderall withdrawal may take several weeks to get through. Because of the discomfort of withdrawal and its possible lengthy duration, many users return to taking the drug in order to stop those uncomfortable symptoms from occurring, doing damage to their own recovery efforts. You might be addicted to Adderall if you experience withdrawal symptoms, such as depression and heart rhythm changes, when you are not using the drug. from Adderall addiction. The detoxification procedure rids your body of Adderall, eliminating the physical cravings for the drug that often lead to continued use. When searching for the best Adderall rehabilitation centers, you may want to find one that includes a detoxification program, as going through recovery without medical assistance will potentially lead to discomfort during the withdrawal process. You can locate a facility with residential detox services by calling 1-888-319-2606 Who Answers? . In 2016, Recovery Brands revealed that a surprising 63% of college-age men and women between the ages of 18 and 28 get ADHD medications from friends. 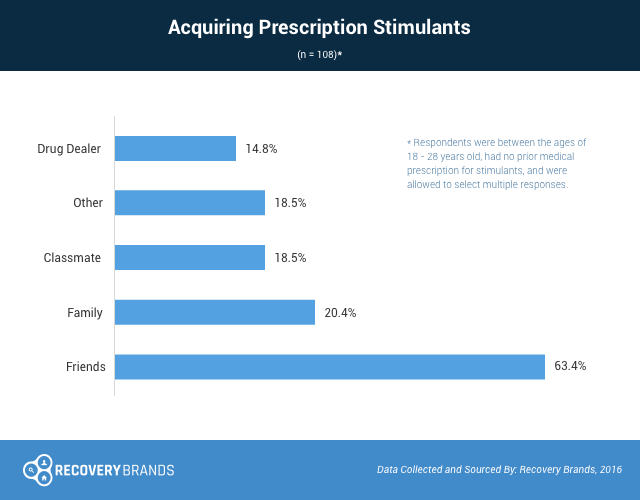 Almost 20.5% acquire them through their family, almost 20% via fellow students, and less than 15% from a dealer. Those who have a prescription should monitor their medications to protect at-risk people from stimulant abuse. How Does Detox from Adderall Work? The detoxification process for Adderall addiction usually involves tapering. This process consists of slowly reducing the Adderall in your system by providing increasingly smaller doses of the drug under medical supervision. Eventually, the amount of the dosage will be low enough that the drug use can be stopped entirely without the body going into withdrawal. Increase the dosage for that day slightly to stop the withdrawal symptoms. Continue lowering doses once the your body adjusts to the lower level. Because of the chance of withdrawal symptoms during the tapering process, a search for the best addiction recovery programs should concentrate on those with stellar medical care. Therapy is intended to help you discover the reasons behind the drug-taking behavior and any triggers that make the user wish to continue with the drug use. After completing detox, psychological cravings for Adderall may remain. Behavioral therapy is used by many of the best residential Adderall recovery centers to help you deal with these cravings. The reasons behind the drug-taking behavior. Any triggers that make you wish to continue with the drug use. One-one-one sessions with a drug counselor. In these sessions, you and your counselor will try to discover the root issues behind the drug use. The counselor will then help you develop alternate reactions to the issues that caused the drug use, preparing you to opt for a non-drug-related reaction rather than a return to Adderall or any other addictive substance. Group therapy sessions with peers. The peer group will share similar experiences to help the members of the group identify their particular drug-taking triggers and methods of avoiding future use. To locate facilities that have Adderall recovery programs that include therapy, you can call 1-888-319-2606 Who Answers? 24 hours a day to speak to a knowledgeable professional. Somewhere far removed from your present location. 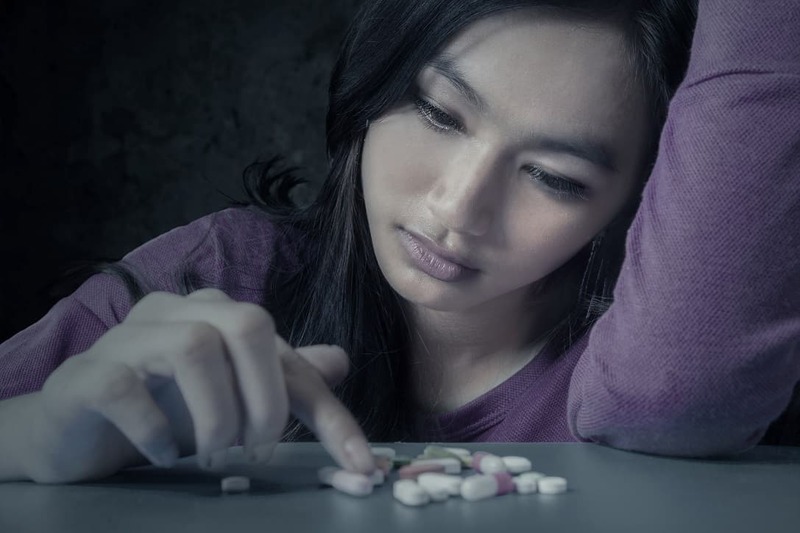 Fortunately, drug addiction treatment facilities are located throughout the country, so you should not have any trouble finding a program that will meet your needs, regardless of the distance you would prefer. 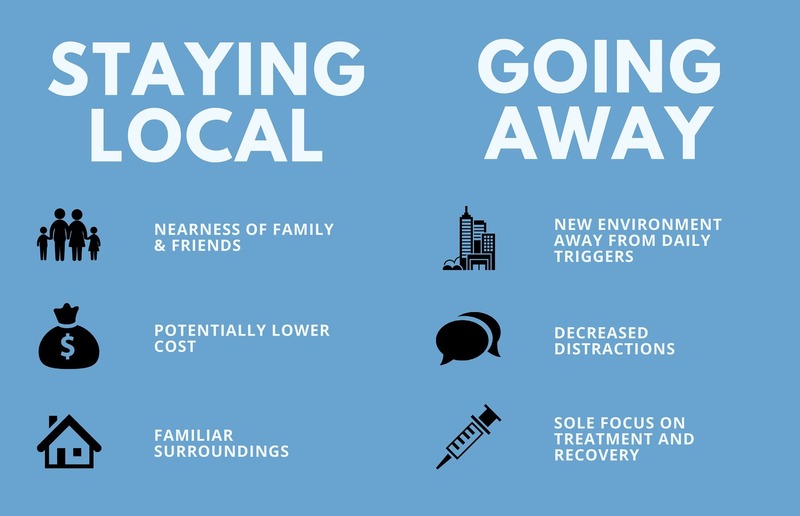 Staying local decreases the amount of travel to and from the addiction facility, which can lower the price of treatment slightly. It also places you in somewhat familiar surroundings, which can be especially comforting when going through a difficult detoxification period followed by intensive therapy. One of the greatest advantages to remaining local, though, is the nearness of family and friends who can provide support as you go through the recovery process. By developing a close support group during recovery, you can set the stage for continued support after the completion of the program. Sometimes, familiarity and family can become distractions to recovery, making a distant facility the more attractive option. When you choose a distant facility, you can do away with the distractions that come with dealing with your everyday life and concentrate fully on the recovery process. Going away for treatment will also remove you from those influences that may have kept you from stopping the Adderall use or triggered the use in the first place, giving you the time you need to discover and deal with those triggers before having to face them again after program completion. Whether you choose to stay close to home or go away and focus on your recovery in a new environment, you can find the best residential Adderall recovery center to fit your particular needs and return to a drug-free life. To get started in your search, call 1-888-319-2606 Who Answers? to get started.